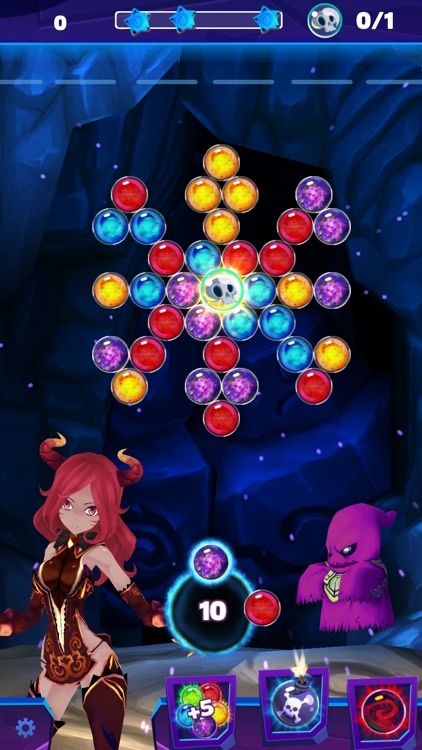 Are you ready for some awesome bubble shooter action? 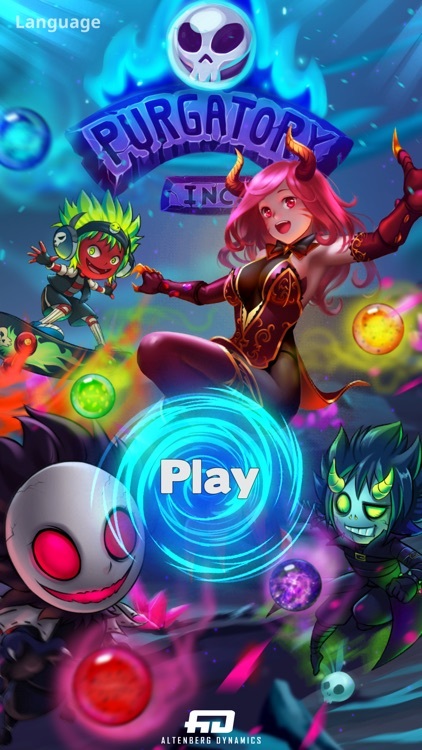 We bring you a highly addictive bubble pop game “Purgatory Inc: Bubble Shooter Story Game”. 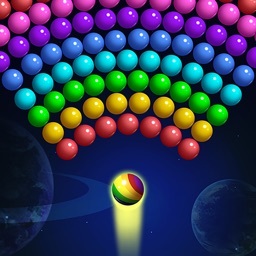 The awesome adventure game is one of the best bubble shooter games to fulfill your fun story game fantasies. No more boredom now. 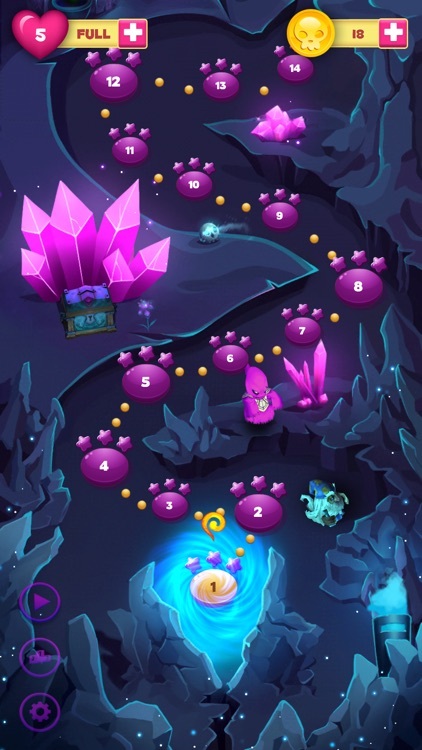 Get your hands on the enchanting bubble story game. The game is a story of an angel girl hero Lily, who is turned into a demon by the evil of purgatory. You need to help her and find her a way back home. 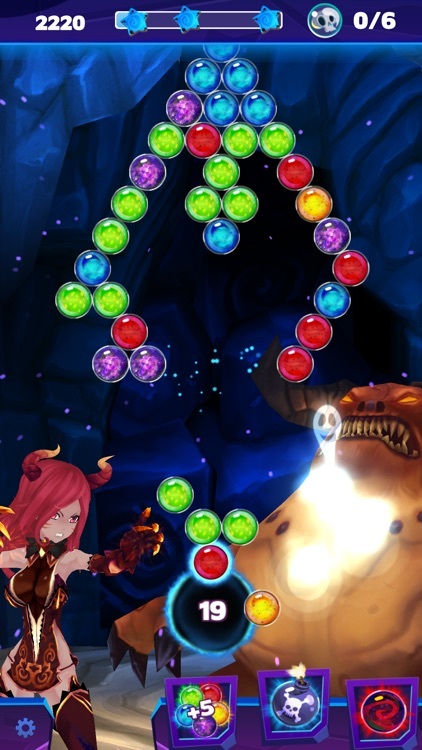 The bubble shoot game has an exciting storyline to go with adventure gameplay. Purgatory Inc: Bubble Shooter has a lot of levels so you can enjoy the game for a longer period of time. The witch story game offers brilliant graphics, animated evil story cutscenes, easy control, and challenging boss levels. 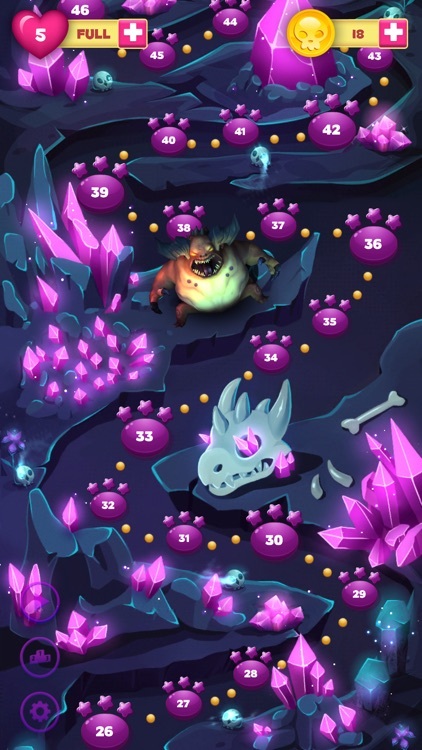 Bubble blast becomes tougher as you progress in the game. So keep your focus on the color ball. 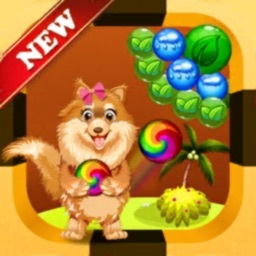 Open up the fire and strike hard to burst the bubble addictive puzzle mania. The level based evil story game is so much fun. 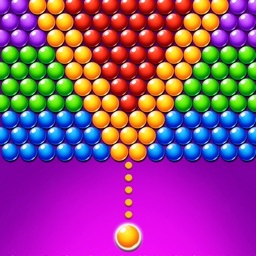 Let’s put your motor skills to test in this fast bubble shoot game. Take control of the aim and save your hero. Bubble pop game will take you on a journey through purgatory! 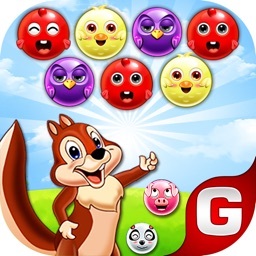 Enjoy the most exciting bubble blast game of 2019! Lily needs a demon fighter who can get her out of purgatory. She might be nice but she is dangerous too! The gameplay is casual and the story keeps you on your toes. 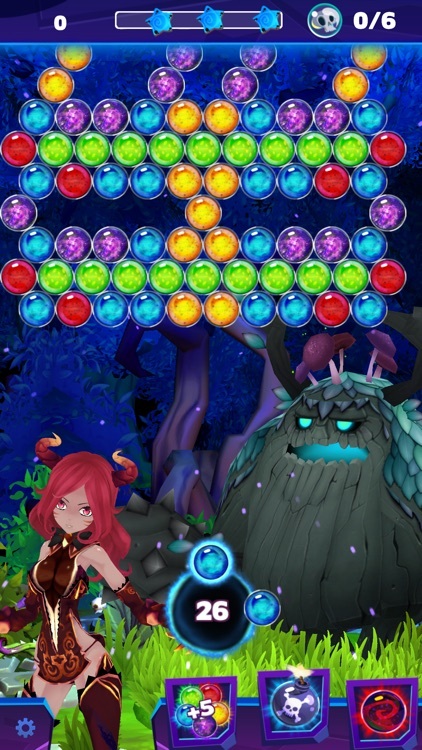 Fight the monsters and evil demons and complete the journey with exciting levels. 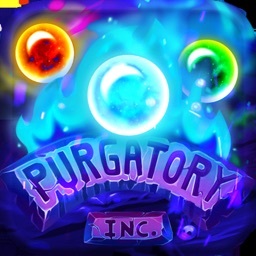 Purgatory Inc: Bubble shooter is completely free to play, but you can use some optional in-game consumables that will require payment. Bubble blast game use game services to save your game progress in the cloud. Unlock amazing achievements throughout the game. You will bump into various monsters along the journey. 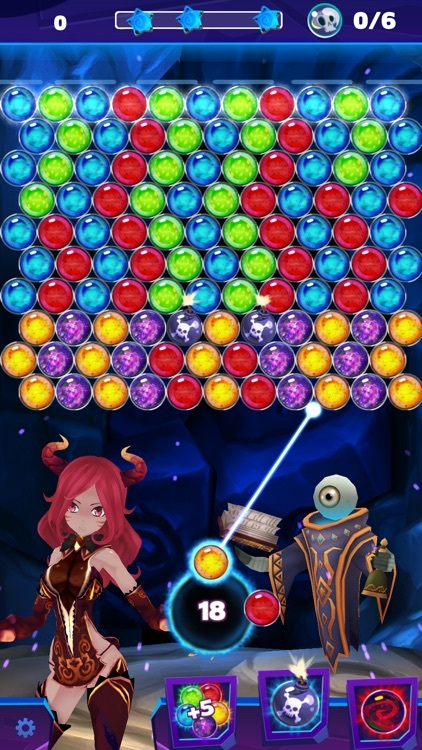 The Bubble pop game can be a pain sometimes when the game level gets difficult. Hold on to your nerves when it gets challenging. It takes focus and concentration and once you become pro at it, it becomes your leisure time buddy. Show your love and joy for the best witch story game of 2019. 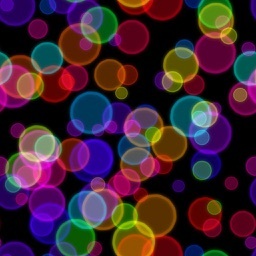 Have fun playing the casual adventure bubble shoot game. We know your passion for bubble shooter games. 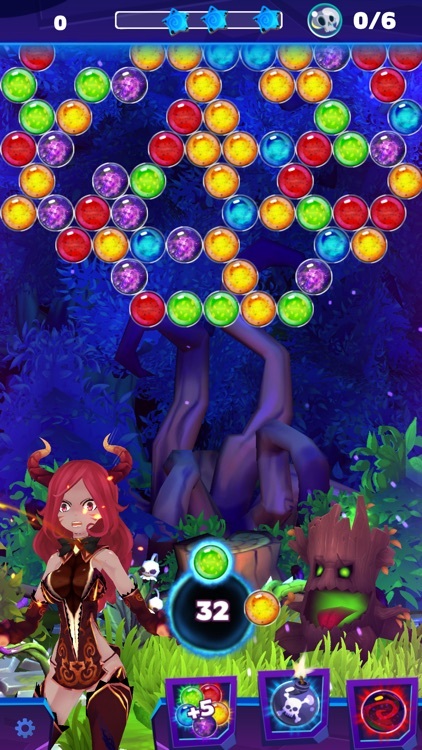 This one is a blend of classic bubble shoot game and witch story game. Make the bubble pop with precise shooting. - Defeat powerful bosses straight from hell! Expect chapter 2 update soon! Thank you for playing Purgatory Inc!